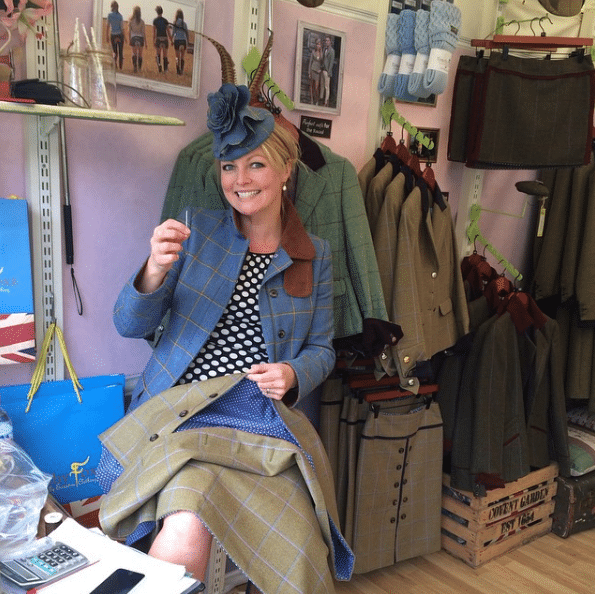 I’m so excited and honoured to have the lovely Rosalie, creator and designer behind the hugely popular Timothy Foxx here on Terriers & Tweeds talking about all things tweed and CountryStyle! 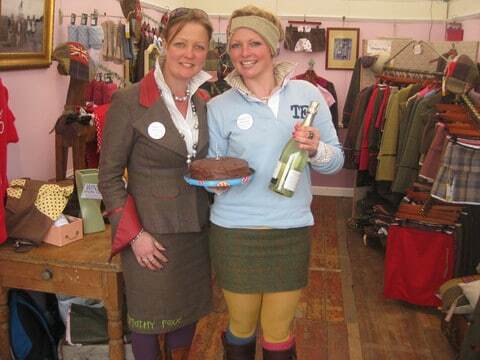 I first came across Timothy Foxx at my first ever big show, Burghley, about 3 years ago when I was working for Dubarry. Everyone seemed to adore the cute skirts, ear warmers and beautifully cut jackets they made and after one visit to the Timothy Foxx stand I was hooked too! I hope you enjoy our quick interview and be sure to check out Timothy Foxx! Q.How did you get started in design? I have been creative my whole life. As a child I loved to draw and mainly the pictures were of ladies in dresses. Toys I had were accessorised by me cutting up and making stuff that the toy ‘needed’ out of old bottles and toilet rolls (just like Blue Peter). And once my mother taught me how to use her sewing machine I was off learning how to make things and clothes etc, my favourite at the time being fancy dress costumes. I then chose to do a degree in Industrial Design and Technology at Loughborough University which I loved. The degree was vary varied and included product design, web design and graphic design and it had a practical side too. My final year project which was to design and make a BBQ that was incorporated in to a table. My design was chosen to be exhibited at the Ideal Home Show in London in 2007 which I am very proud of. But how did I get into Fashion – well that happened at University too! I like to be different and when I found an old tweed jacket of my fathers lying around at home I decided to cut it up and make the smallest mini skirt from it. This mini skirt frequently made appearances to the Student Union and was borrowed by friends who love the design so much, I made more skirts for them and loved doing this and loved seeing people wear my designs and well that kicked off my passion. Q.Why did you choose country-wear as your market? It’s what I know and live in. I’m a country girl so I feel more comfortable in a pair of wellies and a tweed coat than in a dress. But I don’t want dull or boring clothes. I love colour, texture and pretty things so I wanted to mix it up a little. I had this vision of using tweed as it’s practical and has durability and is very British but make it prettier and different with a touch of urban style. The overall aim is to produce gorgeous items of clothing that make you feel amazing. Q.Favourite product in the Timothy Foxx line? This is a hard one – there are the classic original designs like our Livibum hotpants which are still popular or our Original Tweed Earwarmers. I was the first to design these and it soon became the ‘item to wear’ but at the moment my favourite item is our Isla Jacket; the fit and shape are just stunning (see image above-also my favourite item at the moment!). Q.What are your biggest inspirations? I never really knew until I recently looked back through some old family photo albums and saw my parents in their younger years. They were so trendy and I guess I just absorbed their style and eccentricity. I often get an idea that just comes to me and I have to sketch it or write it down. It is very random so I always carry a notebook around with me for such times. I also get lots of colour inspirations from nature, I love walking the dogs around the farm with a camera. Q.What does a typical day in the life of Rosalie look like? I’m in the office by 8am after doing the dogs and chickens. Armed with a cup of coffee I start with my emails. This then leads on to processing our internet orders, printing out their invoices and packaging them for the post. I give myself an hour for lunch which included walking the dogs and then I usually spend most of the afternoon sewing and being creative. Obviously this is not a typical day if we are doing a show, that’s a whole other lifestyle involving sleeping in the Foxxmobile (converted horsebox) and selling our beautiful clothing sometimes from 8am to 8pm usually in a field somewhere following by a BBQ with show friends and bed. Q.Favourite show to work at? Oh this is a hard one. I like all of the shows we do, it’s really hard work so you have to love doing them or you would go mad. This year I loved Badminton Horse Trials, as its the first camping show of the season and we launch our new collection there but I think my favourite was Burghley Horse Trials. We had a great location, showed off our ‘Special Occasion Collection’ and the weather was perfect, it was so much fun! Q.Tell us a little about your design process? This is usually quite messy, I have colour charts, crayons, books all over my desk and I often listen to music. I will refer to my little notebook to see if I like any of the ideas in there and then develop them further if I do. Sometimes nothing happens so I leave the office, clear my mind and see if anything sparks an idea. If not I get on with paperwork till the following day and repeat the process. If a design comes to me, that’s it, I can work on that design into the night till I like what I see on paper. When I know I’ve got something I produce a sample and tweak it from there. Q.What makes tweed so special to you? I just love tweed and it has been a huge part of my life. I lived in it at Pony Club for many years and my father would always be in a tweed blazer or three piece tweed suit so it holds many happy memories. 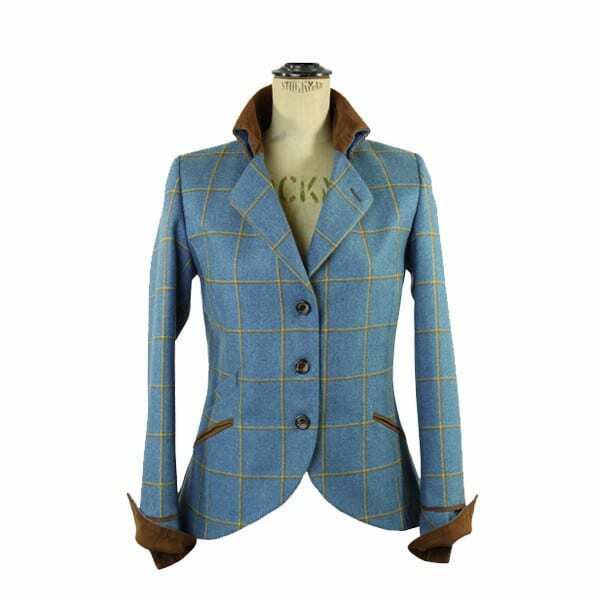 The Timothy Foxx tweed is particularly special as I design all our main colours myself. I find the process fascinating; from designing the cloth to seeing the sample made up from the Scottish mill and then finally seeing the cloth made into one of our jackets or skirts. It’s pretty awesome seeing your vision from paper to reality. Q.Biggest thing you’ve learnt since starting Timothy Foxx? 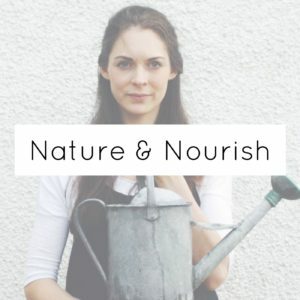 How to manage my time! Write a list, prioritise and the work hard to get it all done. Q.What’s next for Timothy Foxx? Cheltenham Festival is our first show of the year. 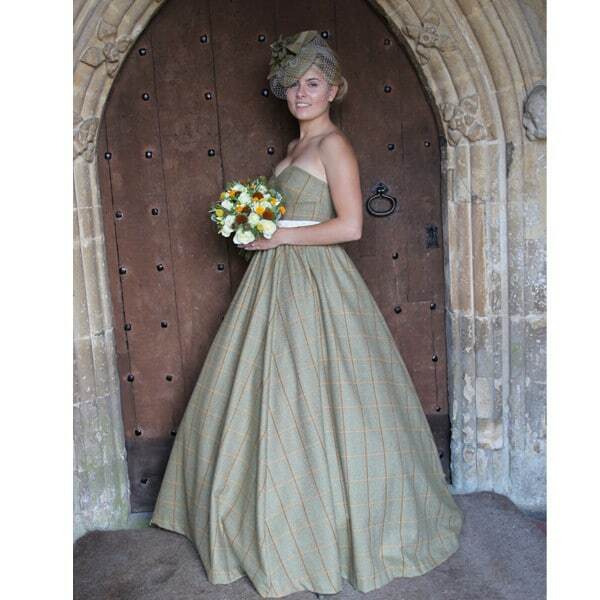 I hope to add a couple more designs to the Wedding Dress Collection and we have two new stunning tweeds which will be here in April along with the New 2015 collection which we will showcase at Badminton Horse Trials in May. We hope to move into a new bigger TFHQ by the end of the summer as well which I can not wait for, so exciting times ahead for the brand. 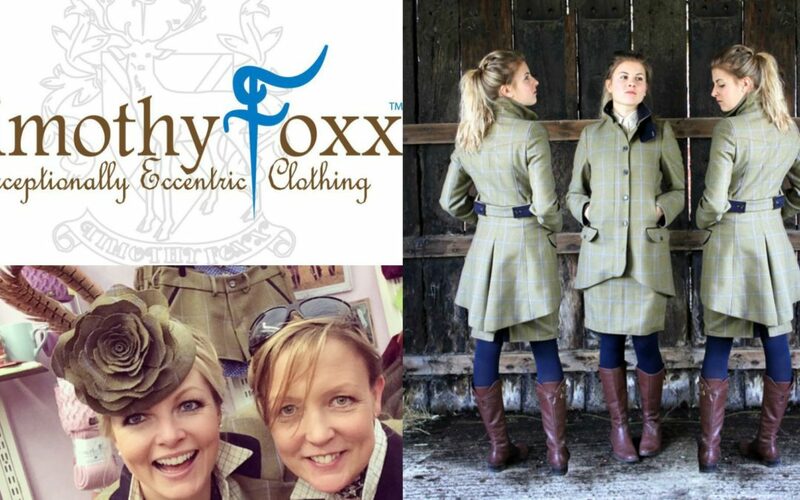 Follow Timothy Foxx on Instagram and shop their amazing tweed country clothing and accessories over on their website!